In 2017, I’m going to focus more on delivering curated content to you and would like you to join my newsletter. 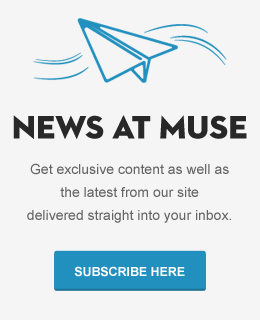 This isn’t a spam filled newsletter, but rather a bi-weekly newsletter that will be tailored to the Muse Creative community with exclusive content, tips and giveaways. If there is anything I can assist you with, or anything you’d like to see in our newsletter, please drop me an email on the Contact Us page and I’ll be sure to look into it for you. 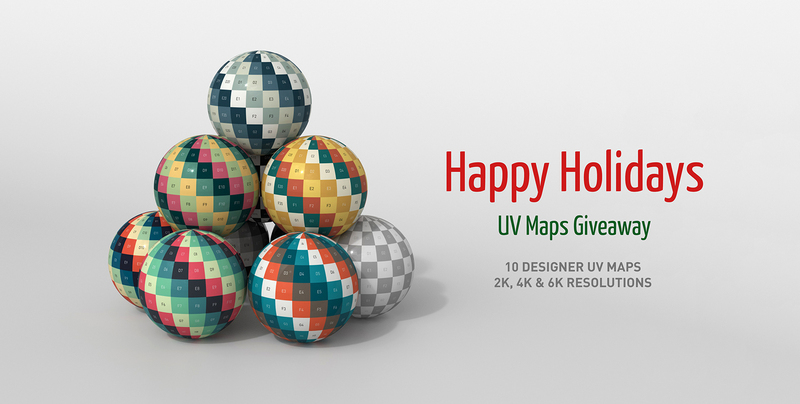 Happy Holidays and Happy Rendering!